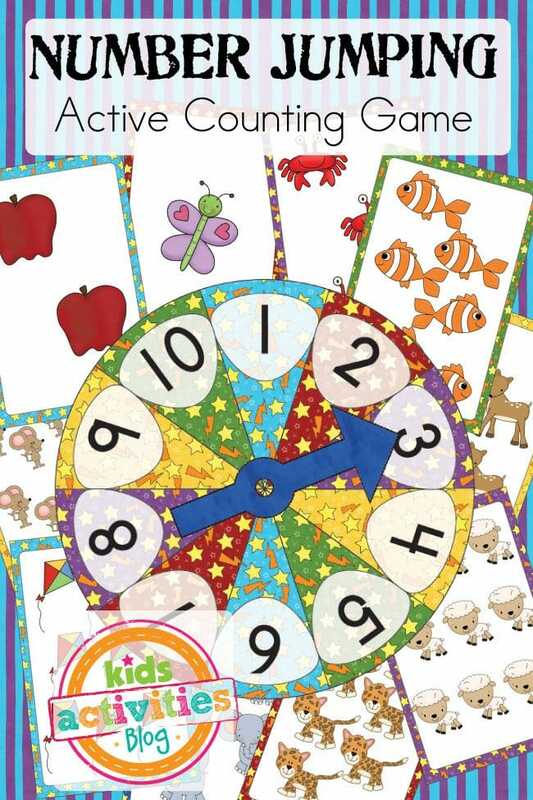 Let’s Go Number Jumping with this FREE Active Counting Game! Counting seems like such an easy skill to teach, but at the same time, it’s so important that kids be totally comfortable and QUICKLY counting up objects before they move on to other math skills. This game is designed for those super ACTIVE kiddos who don’t want to sit and do a worksheet… They can JUMP their way to counting proficiency. I made this game JUST for the folks over at the amazing Kids Activities Blog and you can pop over their to grab it, no strings attached. I hope you enjoy!